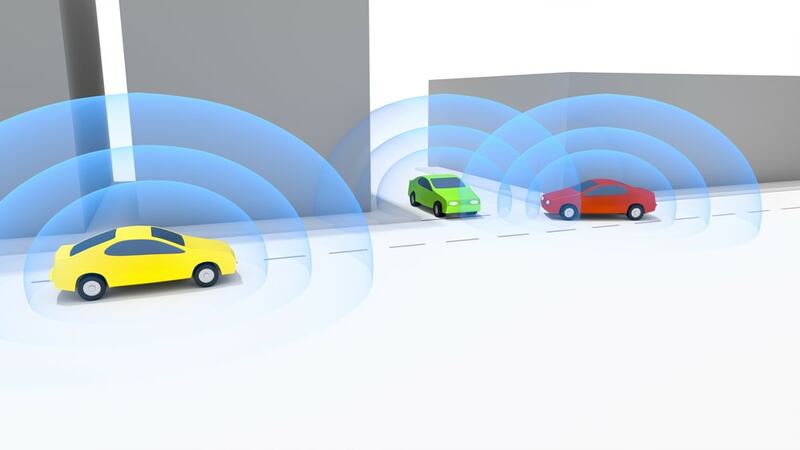 Research and safety tests have consistently demonstrated that new technology like electronic blind-spot monitoring and lane positioning systems actually help drivers and prevent crashes. That is, according to brand new studies published by the Insurance Institute for Highway Safety. This is all according to the Insurance Institute for Highway safety. The new lane-positioning systems actually warn drivers when they are in danger of drifting out of lanes but also help them maintain proper steering. The research declares that these systems do prevent potential sideswipes and head-on collisions. Or rather it reduces them by roughly 11 percent and accident-caused injuries are also minimized by about 21 percent. Finally, they found that the crash rate was lowered by a whole 86 percent. Keep in mind that this research is only based on only 40 reported incidents. In that case the numbers and proportions may be high. This research is still new but regardless, the Institute and their vice president for research, Jessica Cicchino, make the case that even a mere 50 percent drop is truly significant. That is because she cites the data that over 25 percent of traffic fatalities involve a car drifting away from the lanes. Based on their study and the data from their research, they predict that a total of 85,000 crashes could potentially be prevented if every car on the road came equipped with a lane-positioning system. The institute furthered their study to blind-spot detection systems. These are typically set up to be lights equipped on both of your car’s side mirrors. They found that these actually help to lower the rate of all lane-change crashes by a total of 14 percent. The rate of crashes and injuries are all also reduced by a total of 23 percent. Should passenger vehicles come equipped with these systems, the institute says that roughly 50,000 police-reported crashes a year can be potentially prevented. Could Self Driving Save Lives? Systems such as lane positioning, blind spot detection, automatic brakes and more were all designed to keep drivers safe. However these are also the building blocks of what we have some to know as self driving technology. According to Greg Brannon, the Automobile Association of America’s director of automotive engineering, the institute’s research results are positive for the development of autonomous vehicles. However he also noted that it is tremendously important that all vehicle owners and drivers also come to understand how these systems work. That includes their benefits and limitations. They must be armed with this knowledge even before they get behind the wheel. That is because it brings up the issue of completely altering driver behavior and education. Distracted Driving or Driver Behavior? On a related note, there was another study from the insurance industry-funded institute and the Massachusetts Institute of Technology’s AgeLab. Their research was primarily focused on driver behavior. 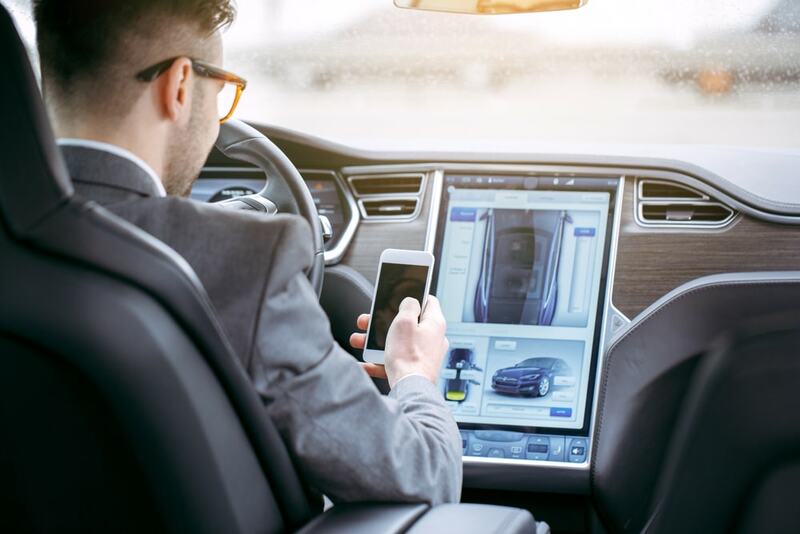 They uncovered that many drivers using automated systems that scan surroundings wind up taking more time and effort to look at dashboard displays instead of the parking spot, the road in front or the road behind them. In this regard, while it is true that safety systems help to reduce crashes, it is entirely possible that there will be crashes caused by changing driver behavior according to Jessica Cicchino. Another factor is simply getting drivers to adopt and use all this new safety technology. 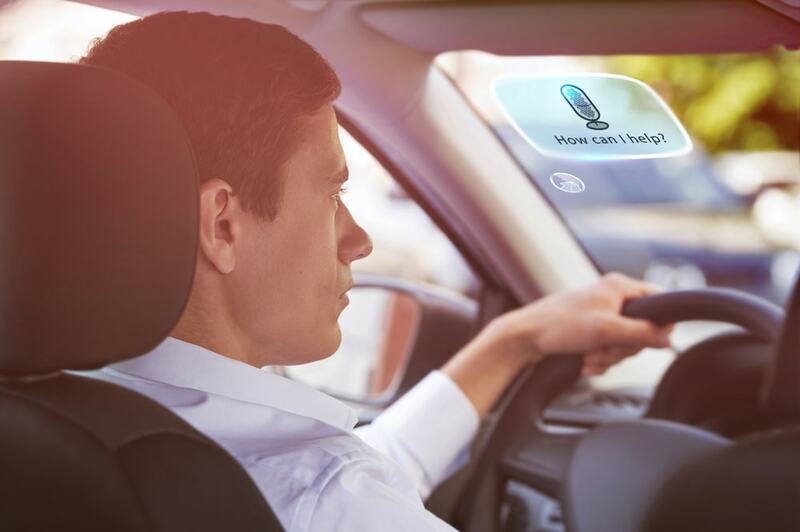 In many ways, new technology has significantly improved the driver experience. We are much safer and better protected than we ever were before. And yet there still is no substituting proper driving habits. These driver assist options can help, hence the word “assist” but they are best used together with responsible defensive driving.